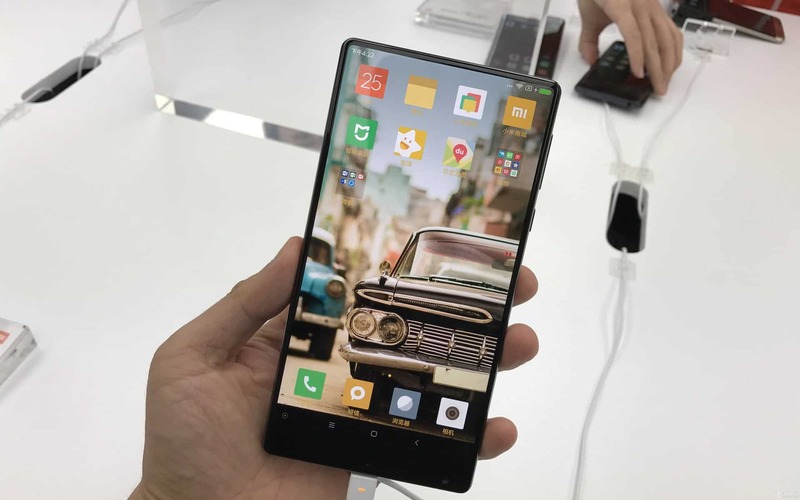 The next innovative design change in the gadgets can be seen on Xiaomi’s latest concept smartphone – Mi Mix which is a near bezel-less smartphone. There were many other concept smartphones like the one from Sharp but they are left as concepts, but the Xiaomi actually launched the smartphone and it is on sale in China. So, what’s so special about this bezel-less smartphone? Most of the smartphones we see follow a similar form factor and have a max of 75% screen to body ratio, but the one you are seeing above actually has a 91.3 % screen-to-body ratio. Isn’t it amazing? No one had ever thought Xiaomi will come with such a new concept in smartphones as the brand is known for mimicking the design of major brands like Apple & Samsung. On Mi Mix, the innovative design change is not just the full-screen display, it’s more than that! In general, every smartphone user would have known that the top bezel [near] of every smartphone have the proximity sensor, speaker etc. But, on Xiaomi Mix they are actually invisible, so how did they make it work? This is possible by the new technology called the ‘Inner beauty’ developed by Elliptical labs. Here, they replaced the proximity sensor with the ultrasound software. 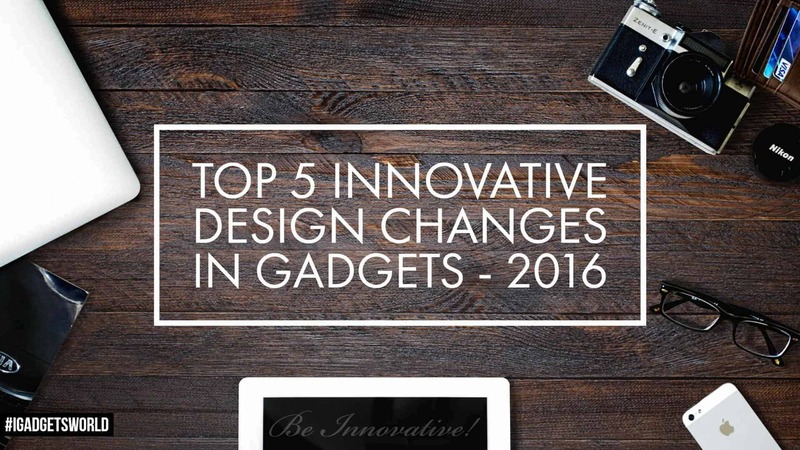 This design also helped to make the device speaker go completely invisible so, how these things work? The actual use of any proximity sensor is to turn off the screen during calls or when not in use, and on Xiaomi Mix this is possible based on algorithms which detect when the phone’s near to your ear etc. So, the proximity sensor-free actually enables the phone work even on bad weather conditions too. 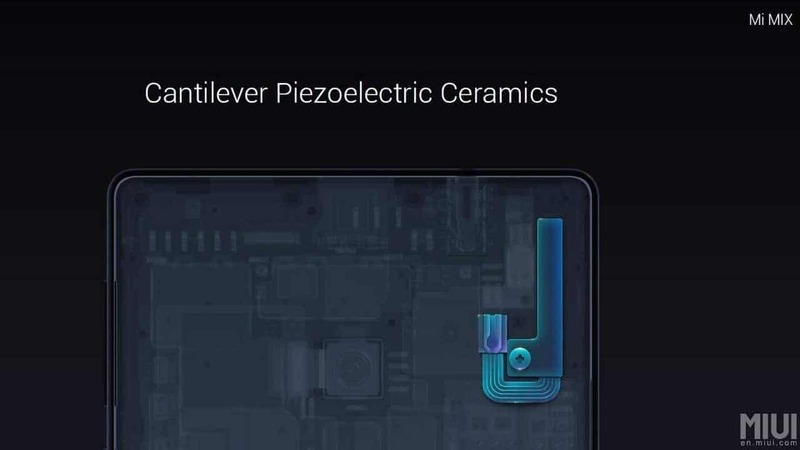 Just like the ultrasonic proximity, for the speakers a piezoelectric ceramic is used which vibrate based on the received analog signal [converted from digital] which in turn vibrates the metal frame, thus making a user hear the voice clearly.